Argentine Tango Guillermo & Silvia. Salvat is a name many have heard in the Argentine Tango Dancing world. Thier extensive international experience and participation in multiple international festivals, i.e, the Festival of Torino & Rome in Italy, the Baden Baden Festival in Germany, the prestigious ‘U.S.T.C tango fantasy’ in Miami, brought them recognition all over the world. 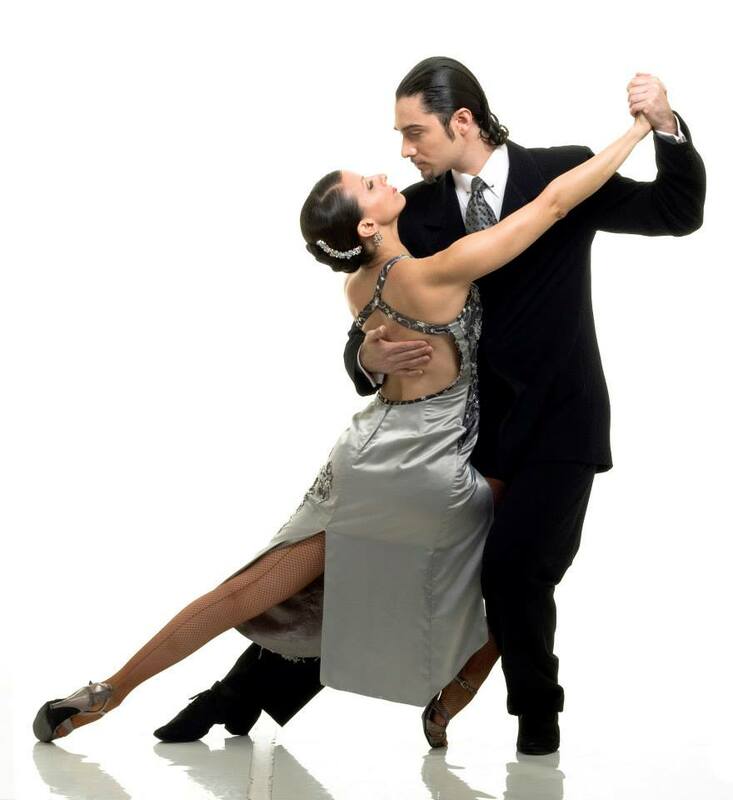 Thier dedication to the art of Argentine Tango can be seen through their performances and their teachings throughout the United States and Europe. their teaching system is considered to be among the very best in the world. 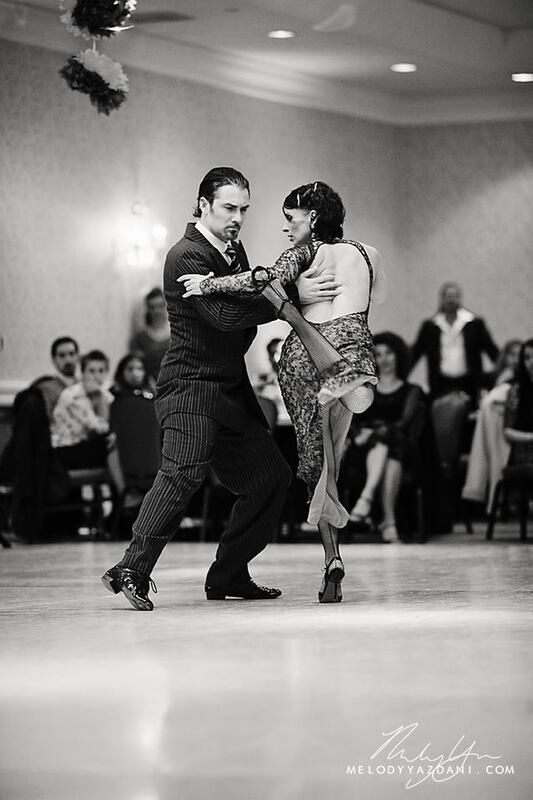 What’s most impressing is that Guillermo and silvia has created their own company, TANGO-A-TIERRA, which has been highly acclaimed in Buenos Aires, South Africa, Hong Kong, Russia, Ukraine, Brazil, Chile, and in 36 cities on 4 continents around the world. There’s no doubt they took the Tango scene by storm and will continue to do so. After our first meeting with Guillermo, we realize how humble and knowledgeable not only as a coach, also as a tango musician and singer. We can't wait to have them every time to get more of the passion and classy unique style.